Revenue in the Construction Sets & Models segment amounts to US$6,553m in 2019. The market is expected to grow annually by 3.2% (CAGR 2019-2023). In global comparison, most revenue is generated in China (US$10,518m in 2019). In relation to total population figures, per person revenues of US$19.91 are generated in 2019. The Construction Sets and Models market focuses on building and tinkering products as a leisure time activity. It includes model assembly kits, such as train sets with tracks and signals, boat and other vehicle sets, as well as construction kits that can be later deconstructed, like building blocks. However, this segment does not include racing cars, toy helicopters and vehicles models incorporating a motor. Prominent brands in this segment include Lego, Revell and Playmobil. Reading Support Revenue in the Construction Sets & Models segment amounts to US$6,553m in 2019. Reading Support The Construction Sets & Models segment is expected to show a revenue growth of 3.2% in 2020. 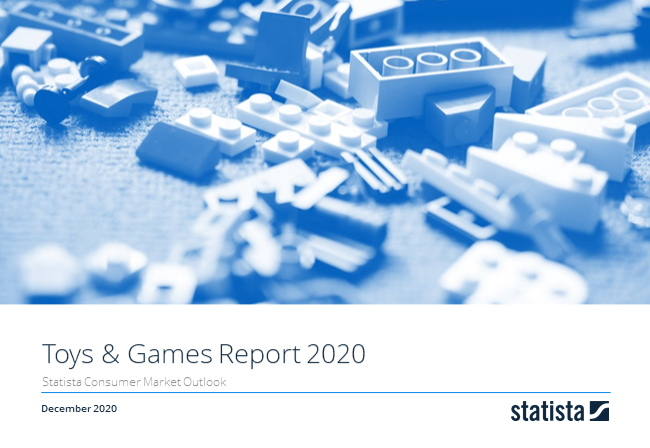 Reading Support The average revenue per person in the market for Construction Sets & Models amounts to US$19.91 in 2019. Reading Support With a market volume of US$10,518m in 2019, most revenue is generated in China. Here you can find more studies and statistics about "Construction Sets & Models".